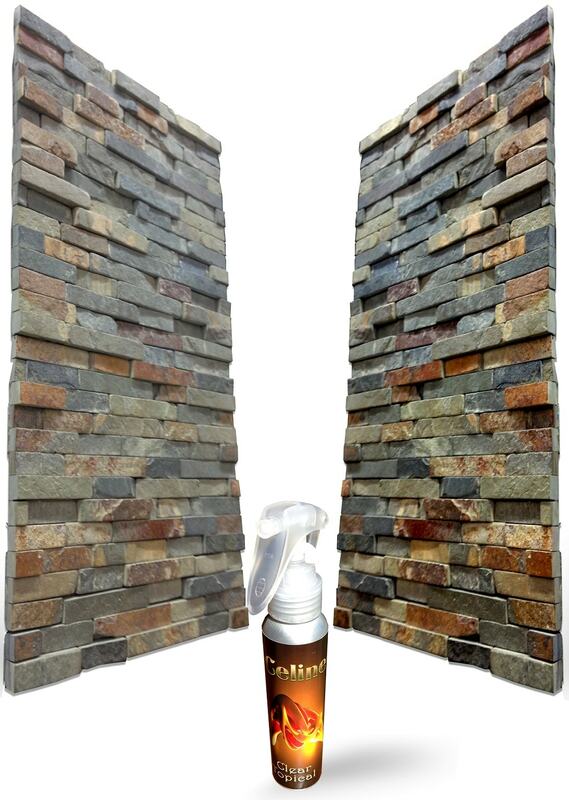 Cleaning slate with regular cleaners, removing stains only at the top, doesn’t deliver the perfect cleanliness. Our Manhattan artists apply a deep penetrating product, eliminating stains, mold and mildew at the root. 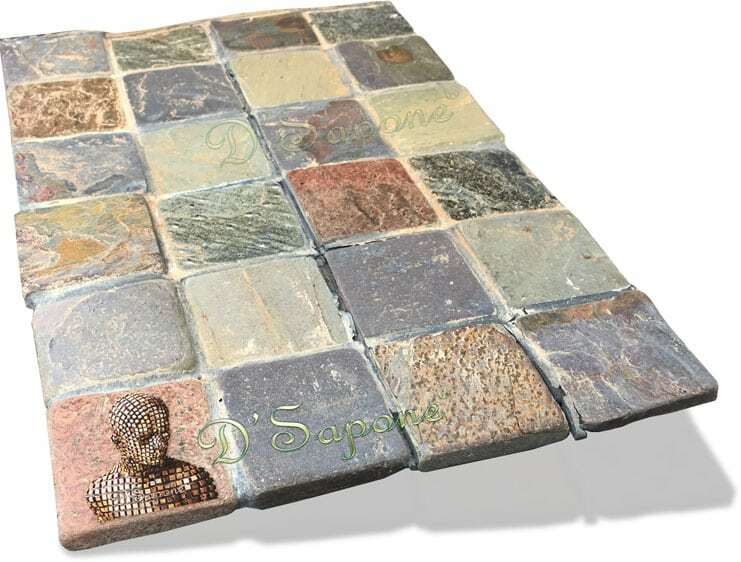 Grout sealing is necessary after the surface is cleaned since it allows all liquids to pass through it, causing stains. 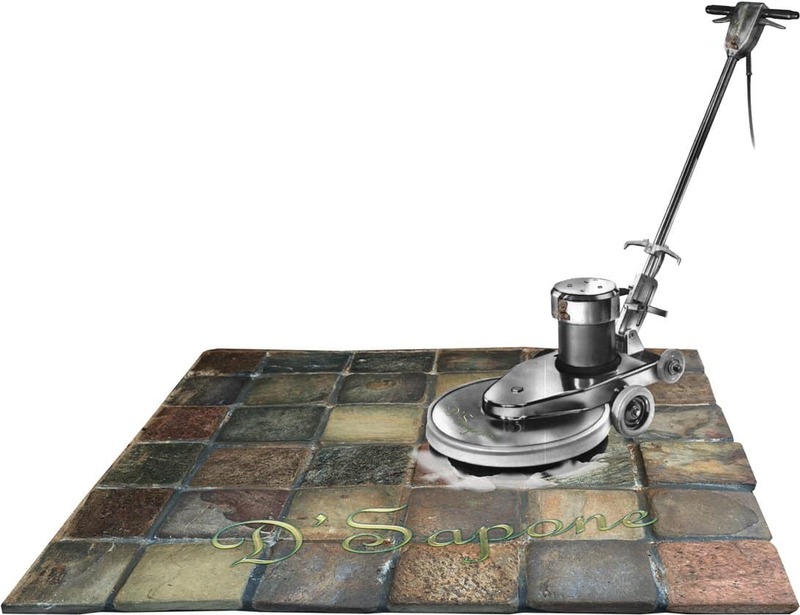 We prevent all the grout lines from absorbing liquids with a pigmented titanium sealer – Caponi®. It waterproofs the grout while soaking deep into the surface. Our artists only use patented products manufactured by pFOkUS®, while performing a slate restoration service in Manhattan. Cracked grout renders an unpleasant look on the slate surface. The crack will get worse, if you are taking the wrong service. We never re-grout as it is just a temporary fix. We apply Sentura – a two part pigmented flexible solvent epoxy/resin to the cracked grout. It protects the grout for a lifetime and makes the surface look natural. 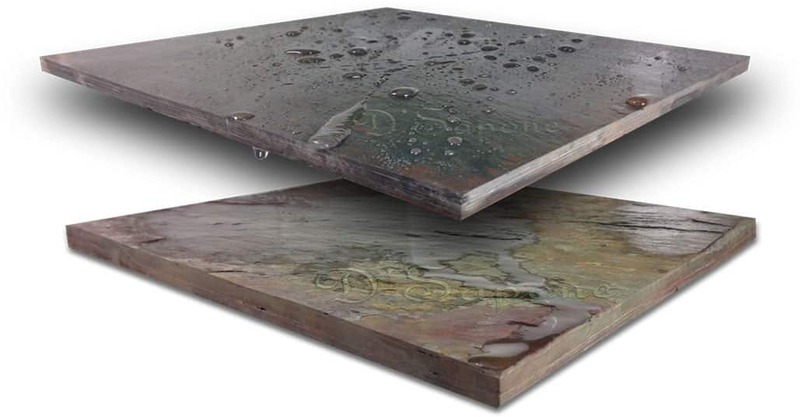 Our slate restoration service in Manhattan always includes a Repela-Bond sealing process. Repela-Bond is an invisible clear resin water based stone sealer, preventing slate from staining and leaves it with a lush natural look. 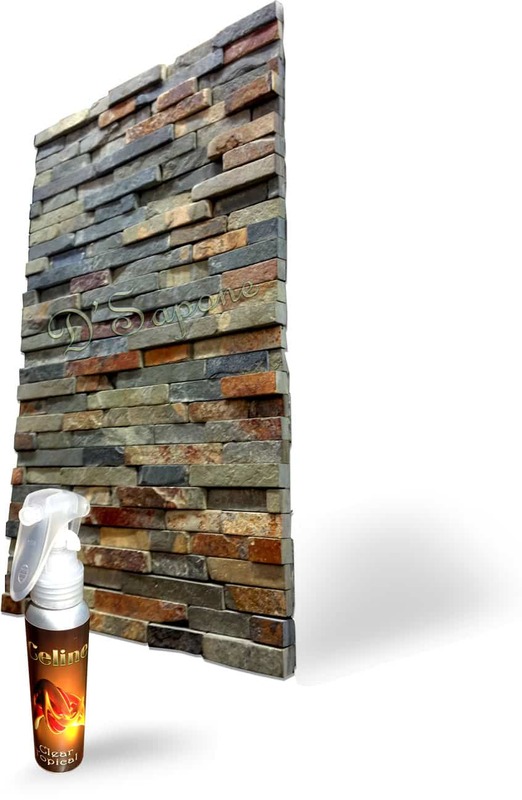 Sealing slate with Celine – a clear topical solvent based sealer is nothing short of amazing as it closes all the stone pours preventing the surface from absorbing liquids. Notice the difference in the image, the top tile (sealed with Celine) and the bottom tile (unsealed). 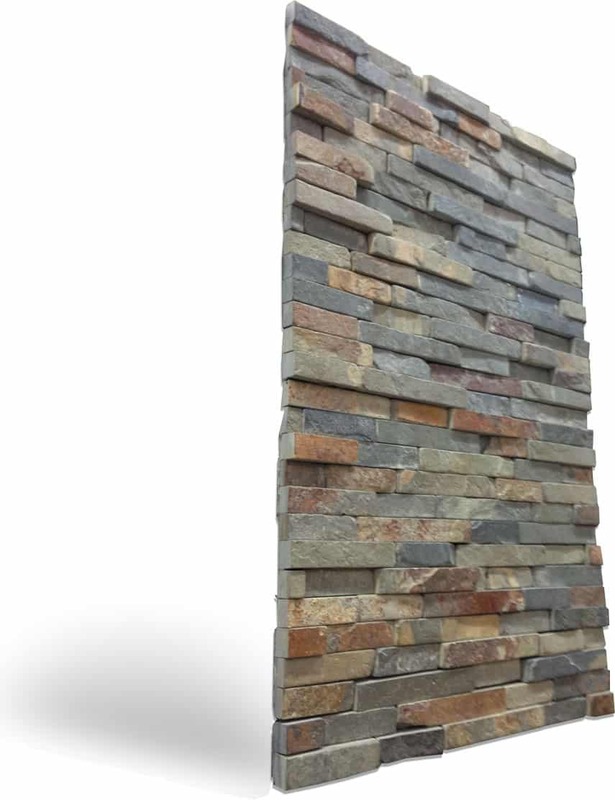 Not only do we restore slate stone to perfection, but also provide a 5 year labor warranty on our slate restoration service in Manhattan. 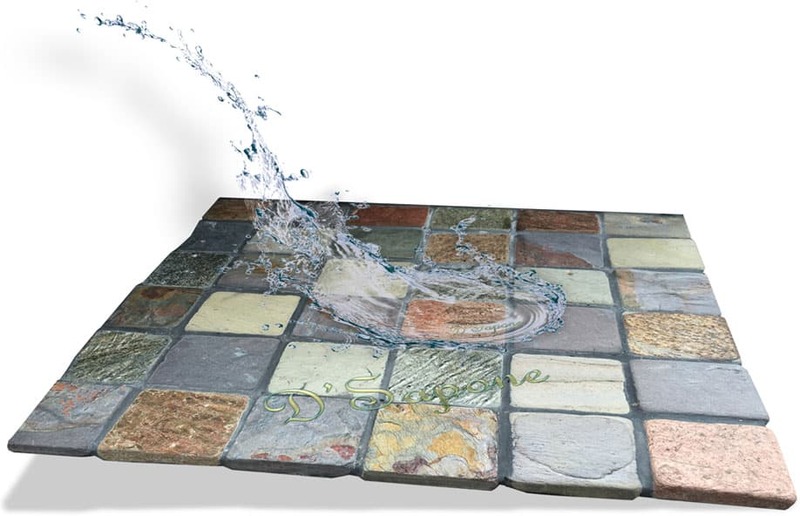 We repair the cracked tiles and make them look natural with a two part pigmented solvent flexible resin – Sentura. 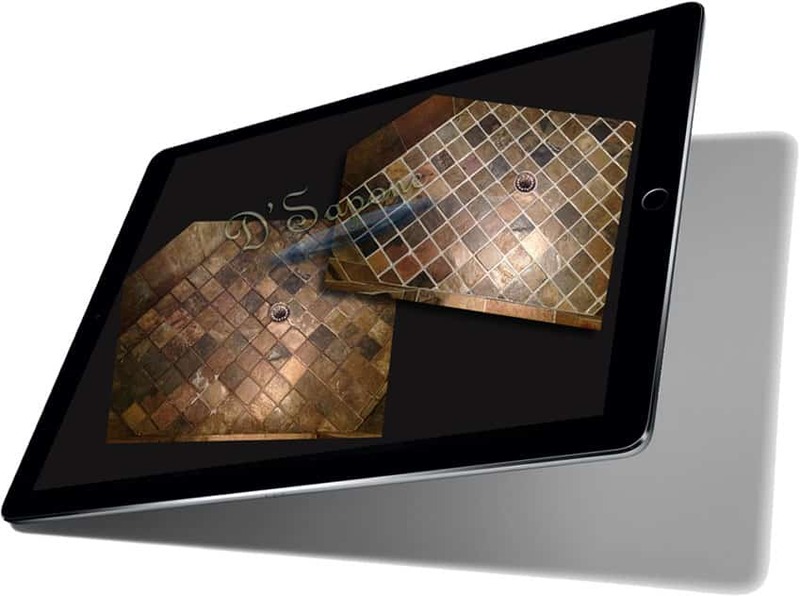 It is designed with a 1200psi adhesion, protecting the stone for a lifetime with its sleek lines. 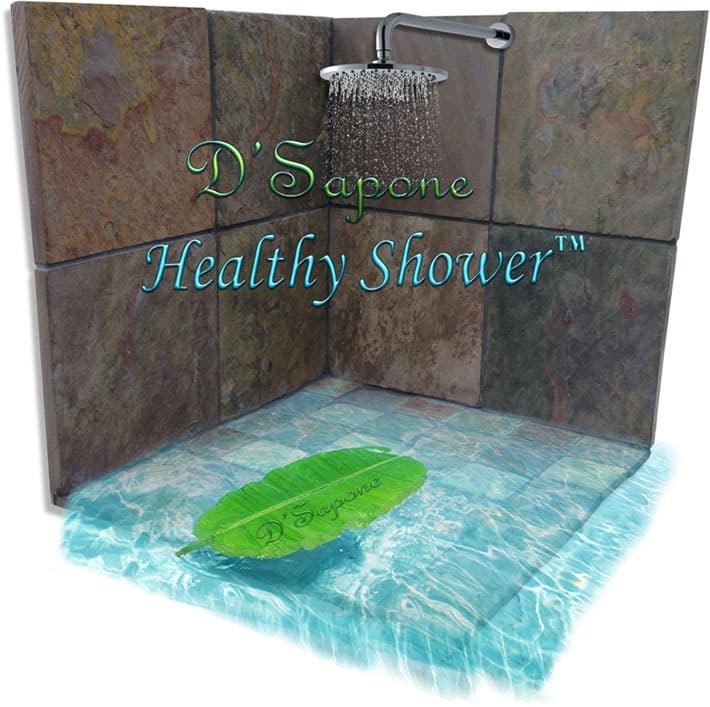 We offer a healthy slate shower service, including all the processes that can make your shower look elegant with a 5 year labor warranty. We replace caulk in the corners with Sentura, waterproofing the surface. Then we clean and seal the entire surface. 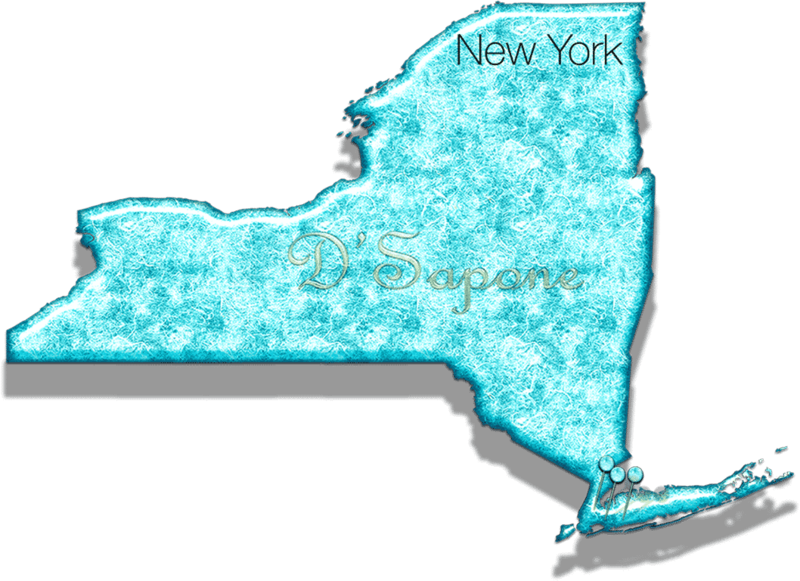 Slate restoration service in Manhattan. Slate restoration is an art our Manhattan artists came to master. They can make your slate stay and look new for a lifetime. Call us or send pictures and receive your free estimate today.